Under the Health (Regulation of Termination of Pregnancy) Bill 2018, medical professionals are able to refuse to provide abortion care to people who need it. In this post, we talk about why the refusal to provide medical treatment harms pregnant people and what needs to be done to support medical professionals in the delivery of patient-centred abortion care. 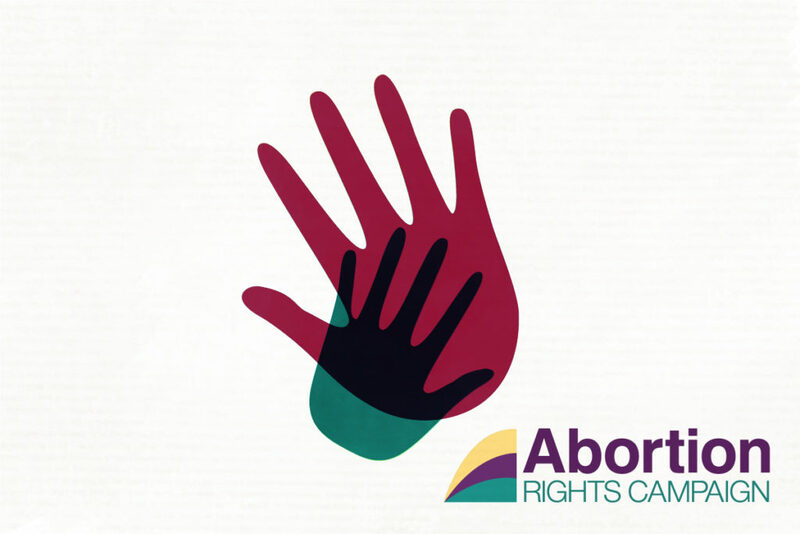 Do you agree that the refusal of care shouldn’t act as a barrier to pregnant people accessing abortion? Talk to your TD and tell them so.